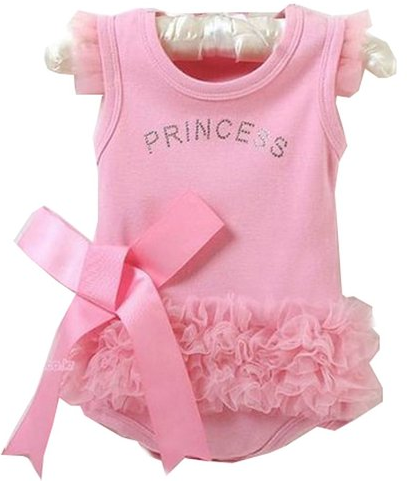 Infant/Toddler Princess Romper Only $6.89 PLUS FREE Shipping! You are here: Home / Great Deals / Amazon Deals / Infant/Toddler Princess Romper Only $6.89 PLUS FREE Shipping! you have planned this summer for your little princess! Get yours NOW!